A robust antique effect linen in a deep brown. Ideal for upholstery or curtains. 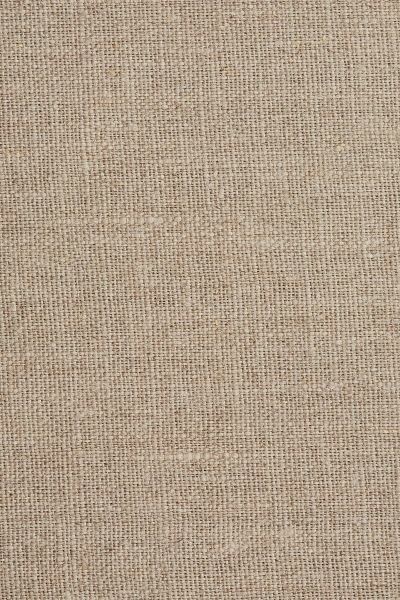 This fabric will make any space contemporary. Please note that it takes approximately 4 weeks from confirming your order for your fabric to be ready to dispatch.